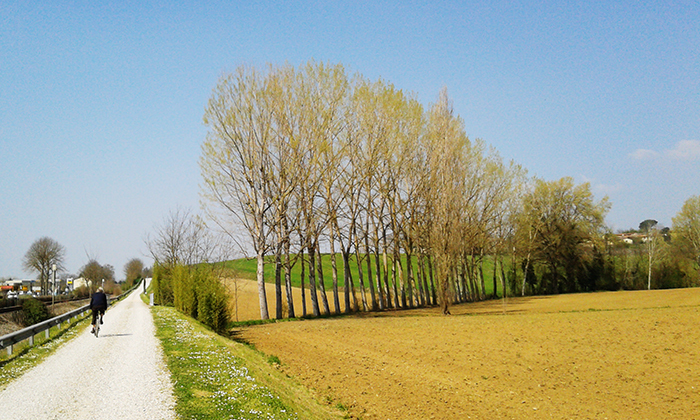 Cycling Mugello and the typical Tuscan countryside. 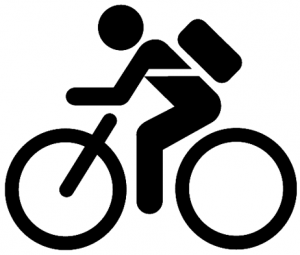 Cycle at a leisurely pace and discover the surrounding area. Even at the most challenging parts of the ride, we ride slowly to ensure you take the time to look around: admire the scenery, inhale the smells of nature, observe the land’s special features, immerse yourself in the land, and meet the locals. Cycle on the bike track along the Sieve River, surrounded by the protected vegetation and flowing water. Or, you might like to ride through the medieval villages and visit “the new lands” of the Florentine Republic. Or, sit back and be lulled into the sweet surrounds of the hilly slopes where farmhouses, castles, and churches blend harmoniously with the natural landscape.